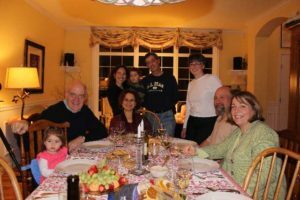 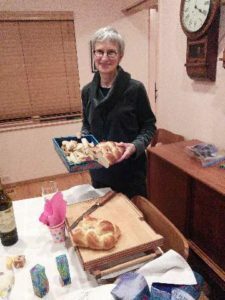 When Shabbat lands on the fifth Friday of the month, Congregaton Beth Israel observes Shabbat at Home. 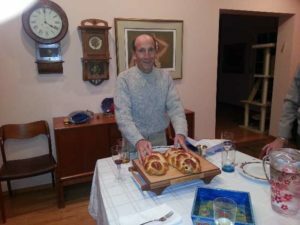 There is no synagogue service; instead, everyone is encouraged to host or attend a Shabbat at Home. 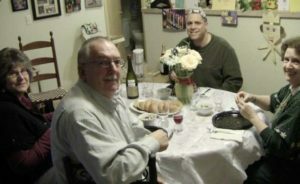 Contact the office if you’d like to be connected with a host with extra seats at the table. 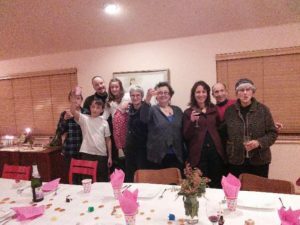 We have also started a Shabbat Dinner Crowd — a flash mob dinner experience — based on a successful model in Seattle. 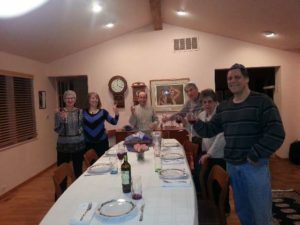 Read more about Shabbat Dinner Crowd here.